Guts Casino – Cash $plash Prize Draw! Grab a share of the moolah! Get your share of €15,000! Will you be the lucky one to be splashed with cash? 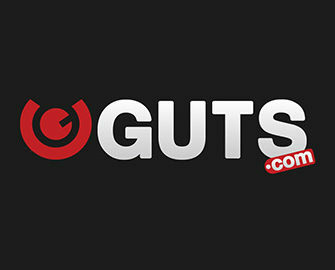 Only one way to find out, simply play minimum 25 rounds on a selection of slots at Guts Casino until 17th May 2017 to earn your first ticket to this massive prize draw, held in association with Betsoft. 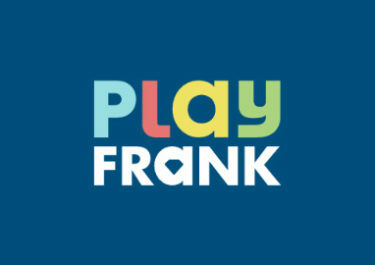 Earn as many tickets as you want and increase your chances to win up to €6,000 in cash. Do not miss the Thursday Triple offer at Guts Casino. 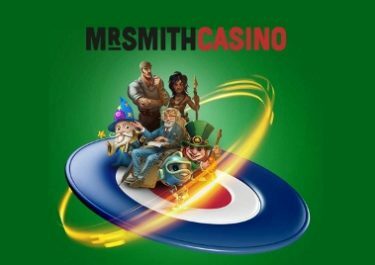 Making a deposit on 4th May 2017 will be rewarded with Free Spins on Friday, Saturday and Sunday. This week the spins will be credited each day at 10:00 GMT on Fairytale Legends: Hansel and Gretel™. All winnings are as usual wager free. Take up your chance to be splashed with cash when you take part in the €15,000 Betsoft Prize Draw running until 17th May 2017 and you could be a winner of cash prizes ranging from €25 – €6,000. Simply spin on the eligible games to earn your tickets. The prize draw will be held on 18th May 2017 and prizes credited on 19th May 2017. Earning Tickets: Collect one ticket for every 25 rounds at a minimum of €0.20 / spin on the eligible games. Amount of tickets is unlimited. Only real money bets qualify. All prizes are allocated in the order the tickets are drawn and will be credited in cash, no wagering requirements on 19th May 2017 by 23:59 GMT. This is a Betsoft network wide promotions and winners can be from any participating casino. Winners may be required by Betsoft to participate in publicity related to the prize draw. Terms and conditions apply.